Natural Vitamin E (Tocopherols) is a kind of fat-soluble vitamin with relatively high antioxidant ability, which is one of indispensable vitamins for human bodies. 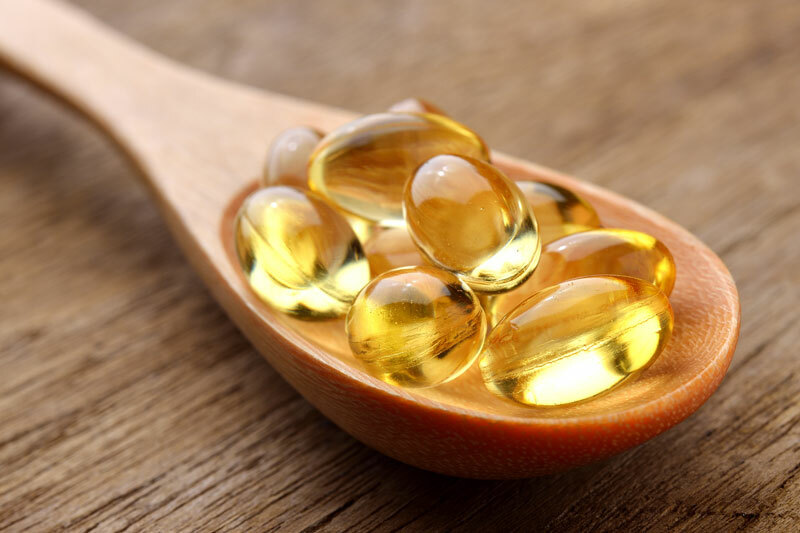 We adopt an advanced process to extract natural vitamin E products from the plants. According to the characteristics of various composition in the raw materials used, the impurities are separated and removed one by one with corresponding process, which significantly increases the product purity and enhances product safety and quality stability. The product is compliant with the requirements of USA FDA, EU and national regulations, which could be widely applied in the sectors of medical preparation, functional food, and food additives, cosmetic, feedstuff and so on. Promote the excretion of pituitary gonadotropic hormone, enhance the action of progesterone, and prevent the symptoms of sterility and abortion due to the lack of VE. Improve metabolism of lipids, reduce TC and TG and reduce the incidence of heart diseases and muscular atrophy. Reduce the generation of lipid peroxide, protect unsaturated fatty acid, vitamin A and ATP, protect the cells from poisoning of by free radicals, and fully exert specific physiological function of protected substances. Stabilize lipid part in cytomembrane and in the cells, reduce brittleness of erythrocytes and prevent hemolysis. High dose can promote the hyperplasia of capillary vessels and small vessels and improve the surrounding circulation. It is a highly safe antioxidant, which can replace chemical antioxidants like ethoxyquine and TBHQ and prevent oxidation deterioration of food. Applications: Applied in functional food gelatin pearl, food nutritive fortifiers, additives of high-end cosmetics, raw materials of high quality animal feedstuffs and derivatives for the production of Vitamin E.
Packaging: In steel drums of 190kg with inner painting, in IBC drums of 900kg. Storage Conditions: It should be stored in sealed packages and placed in dry, ventilated and dark environment at room temperature. Applications: Used to press multivitamin, filling of hard capsules, additives of high-class health care food and raw materials of high-end cosmetics. It is also the basic raw material of water-soluble vitamin E – TPGS. Packaging: In aluminum foil bags lined with two layers of sterile polyethylene plastic bags, in paper drums of 25kg or in carton boxes of 20kg, 4 bags/box.